Diets are not all they are cut out to be, and I tried a few earlier this year. It really comes down to what I am cooking, and not all the things I make are healthy. My favorites foods are not exactly the healthiest, but I knew there were some better healthy versions of them. 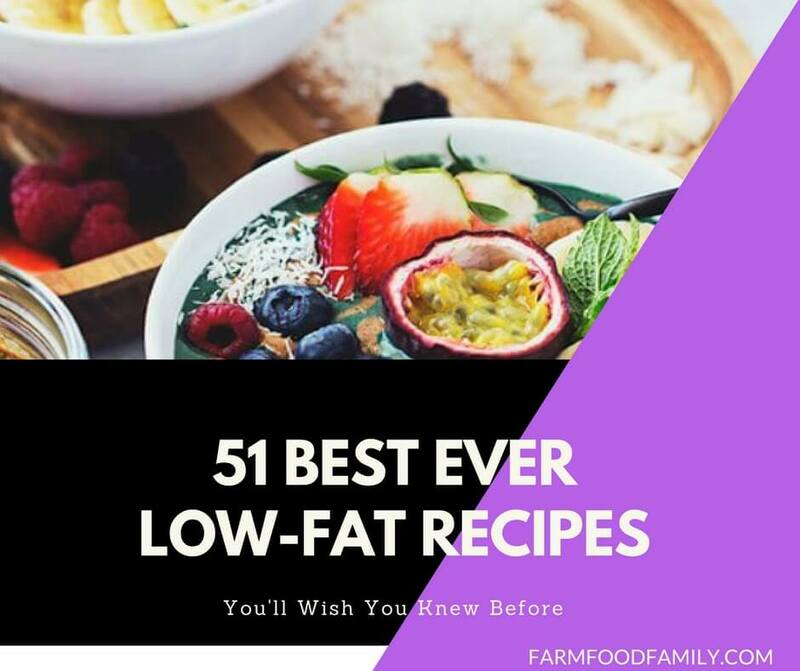 I went looking for the best low fat recipes I could find and have been trying them out these past few weeks. Honestly, I am pretty surprised at how incredible some of these are, healthy, but still super satisfying and delicious. I did not even tell my husband or kids these were low fat, either, and they had no idea! How impressive is that? From chicken and fish to meat and sausage, salads and veggies to desserts and dips, these recipes are all must try versions of some of the most loved dishes ever. Complete with easy to follow step by step tutorials, you can’t go wrong with any of these. Make a few this weekend and see for yourself.